Pathfinder School, Knife, & Self-Reliance! Hold on to your hats Ladies and Gentlemen this show is a barn burner and race against the clock! Tonight we will have Jamie Burleigh (lead instructor at the Pathfinder School) on the show to talk about all things Pathfinder! This will be a Special episode of the 7 P’s of Survival and we had to secured an extra ½ hour of air time to allow for all the questions in the Chat Room. 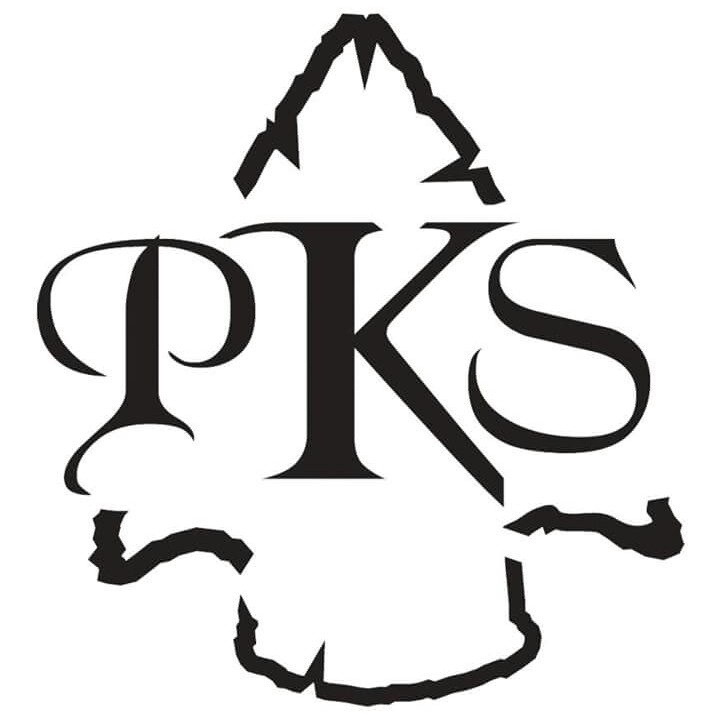 A large part of the show was dedicated to the introduction of the Pathfinder Knife Shop (henceforth “PKS”) a subsidiary of the Self Reliance Outfitters (henceforth “SRO”). Currently PKS offers four knives: Phantom 2, Scorpion, Scorpion HD, Kephart, and maybe a special announcement about upcoming knives! See the knives and visit the website HERE! While I haven’t got a chance to get one of these knives in my hands yet they look amazing and have the specifications and lifetime guarantee to back up their products just like the other major players in the custom self-reliance knife business. Also being that it is backed by the SRO, I’m positive that you will enjoy your blade just as much as their other products. We then transition over to a few staple products at the pathfinder school that I love: Stainless Steel Bottle Kit, Stainless Steel Bushpot, and many more products just to name a few. There also may be a few new product revelations in this section of the show. I know many or you want to know about the decelerator that pairs with the stainless bottle kit mentioned above and I also ask and see if any information can be given at this time as it seems like the perfect pairing for that kit! We talk about upcoming events and upcoming specials and what we can expect from the pathfinder school going forward. We also talk about a couple of the products Jamie designed himself: 1) Burleigh Blam and 2) Bug Shot. I have personally used Burleigh Balm and it works amazingly. Once we got through that section of the conversation we talk a little bit about the Pathfinder School, its classes and survival philosophy. We talk about all of their course offerings at the Ohio School location, the 10 C’s of survivability and remote/correspondence courses. We talk what you would need to make it through a PF Class, what to do to prepare for a PF Class and the general order in which you should take your PF Classes. We also discuss Pathfinder TV (a YouTube subscription service) that has a ton of instructional videos as well as the Schools old YouTube channel that has some of the best self-reliance related material on the internet. Visit the Pathfinders website HERE! 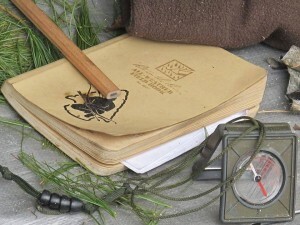 Listen to this broadcast “Pathfinder School, Knife, & Self-Reliance” in player below! Previous: Previous post: EMP, The Big Blackout! Next: Next post: Penny Pinching Projects!